I've talked about marketing the full value of the customer experience with your SaaS application. The value isn't limited strictly to the feature set, narrowly defined. I was reminded of this last week when I submitted a rebate claim to Apple on a new printer. Unlike the usual runaround - forms, coupons, bar codes, etc. followed by an 8-week wait - Apple asked for two pieces of information, clearly identified on my receipt. The entire process was easy, straightforward and entirely consistent with the entire Apple and Mac experience. I'm delighted to report that my rebate check arrived yesterday. I don't know if Apple actively promotes this easy rebate capability, but the experience certainly reinforces their brand and builds loyalty. They clearly see it as part of the overall value proposition, along with the solid operating system, elegant user interface, and other features. 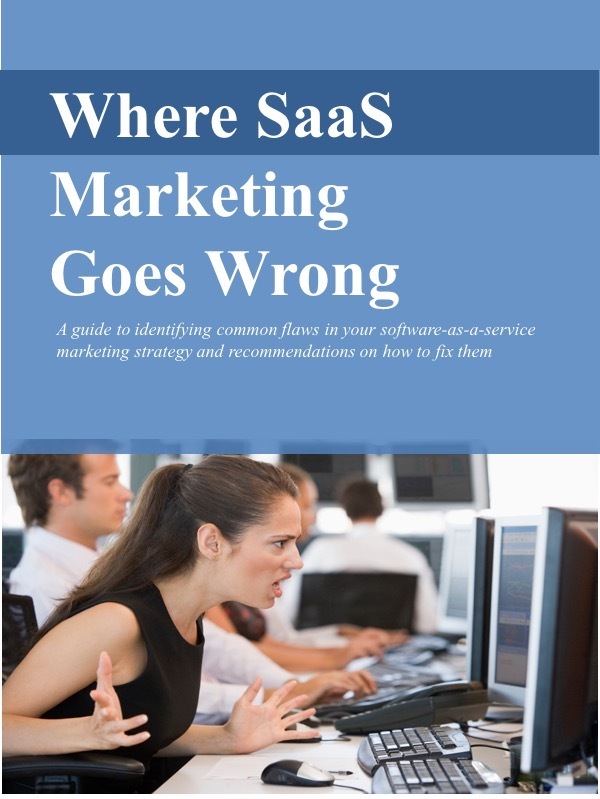 Similarly, SaaS providers selling to enterprises should look to promote these "non-product" elements of the solution: rapid deployment, no-hassle rebates, or whatever else enhances the overall customer experience.